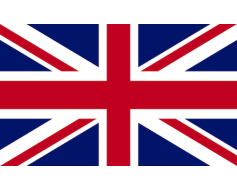 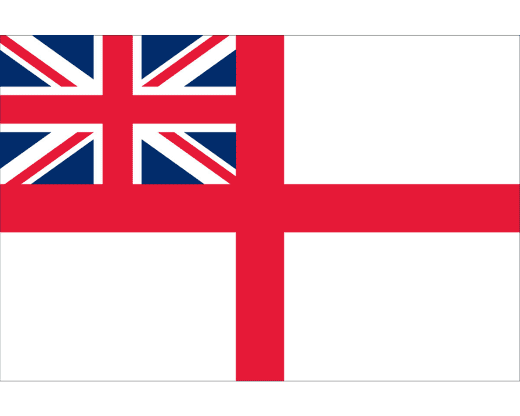 High quality outdoor and indoor British Navy flags. 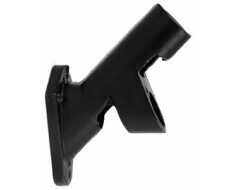 Printed nylon with a variety of mounting options. 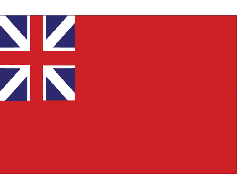 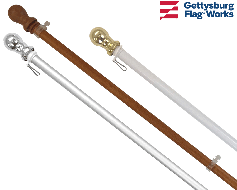 The British Navy flag is also known as the White Ensign or the St George's Ensign, and is used by the Royal Navy.